Having prints allows you to relive these moments in person, time after time. You can mount these on the wall, frame them, give them as gifts, have them signed. The original way to store your photographs, classically beautiful. These matte-finished fine art prints are truly worthy of praise. The same prints that go into my bespoke fine art albums, they are chosen to last a lifetime and have an impeccable, sustainable provenance. Without the constraints that book-binding-process imposes, they have their ICC colour profiles taken to the top-end of their capability to print at maximum resolution. The resulting image quality is really quite stunning. These prints are printed on a luxurious, creamy cotton rag with a gentle texture that gives razor-sharp definition and a warm hue. Fine Art prints are a little on more expensive than standard pro lab prints, but they’re worth it for the beautiful quality you receive. 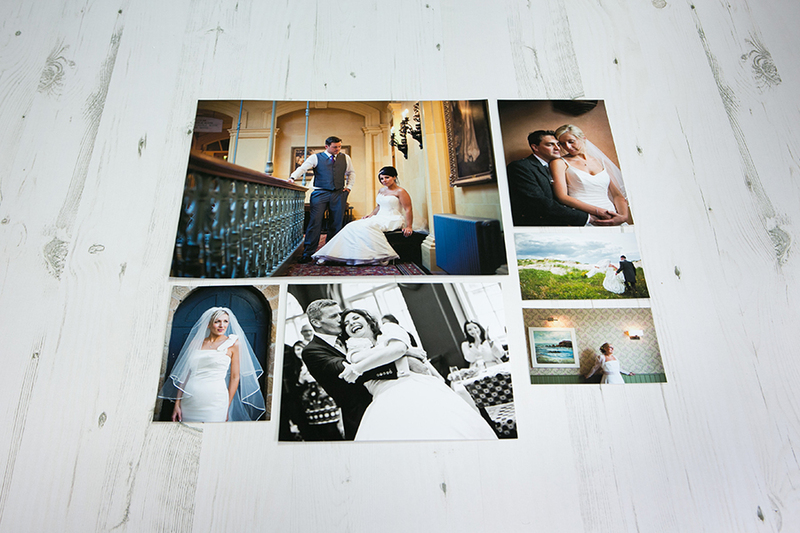 However, if you would rather opt for prints that aren’t guaranteed to last a lifetime, I do supply pro lab photographic prints. I also supply mounted prints. The mounts are made using a natural white textured board with a 2″ border around the image. 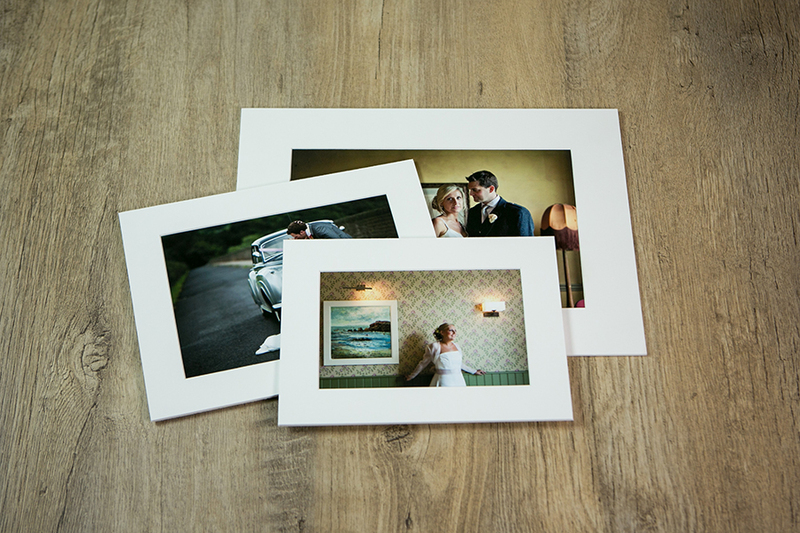 At my viewing sessions, I provide pro-lab printed prints in white matt slip borders.